Advanced Family Eyecare carries the latest fashion and styles of Designer, Sunglasses and Children’s frames to fit your personality and style. 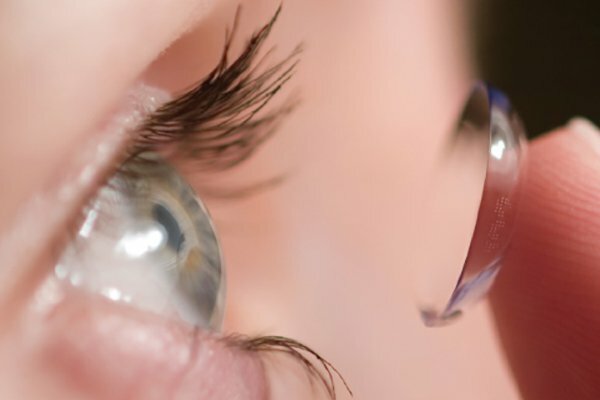 Contact lenses can provide you with freedom from glasses and enhance your quality of life. Advanced Family Eyecare takes pride in providing our patients with the healthiest, most comfortable contact lenses on the market. The American Optometric Association encourages parents to include a trip to the optometrist in the list of well-baby check-ups. 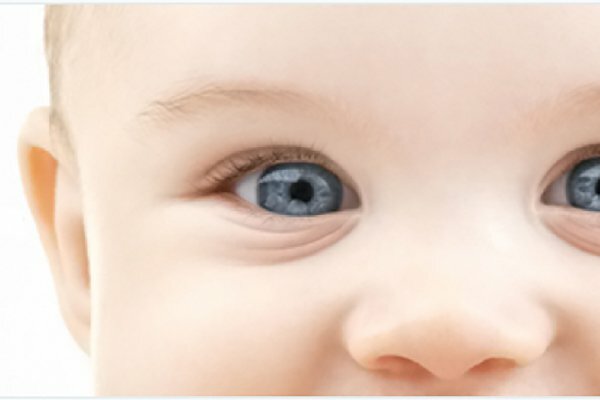 Assessments at six to twelve months of age can determine healthy development of vision.